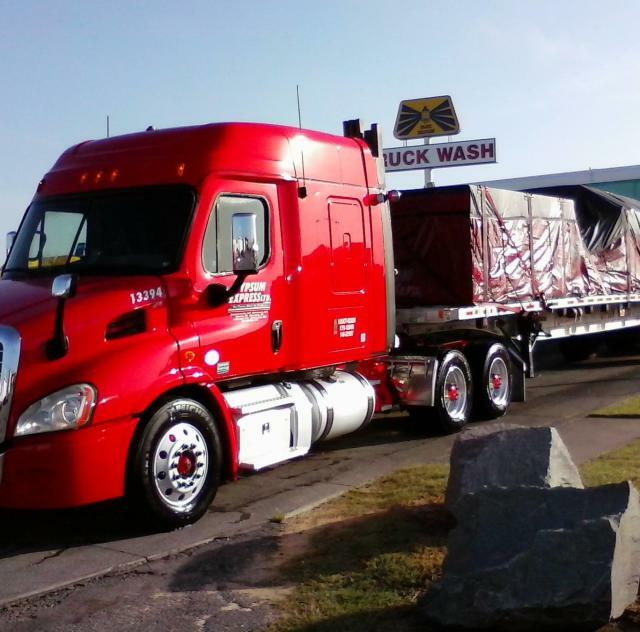 Blue Beacon is the nation’s leading truck wash company, operating over 100 locations across the United States and Canada. All of Blue Beacon’s locations offer quality washes in like-new wash facilities 24 hours per day, 7 days per week. With more than 40 years of experience, Blue Beacon is uniquely qualified to serve you with fast, friendly, and professional service. Blue Beacon works hard to be the truck wash of choice for our hard working drivers!